An adventure that starting in Cape Town and extended to the Cape Peninsula, Cape of Good Hope, Zululand, Swaziland, Botswana and Victoria Falls. Included were special camera and sightseeing Safaris at Hluhluwe, Kruger and Chobe National Parks. The animals are waiting for you. 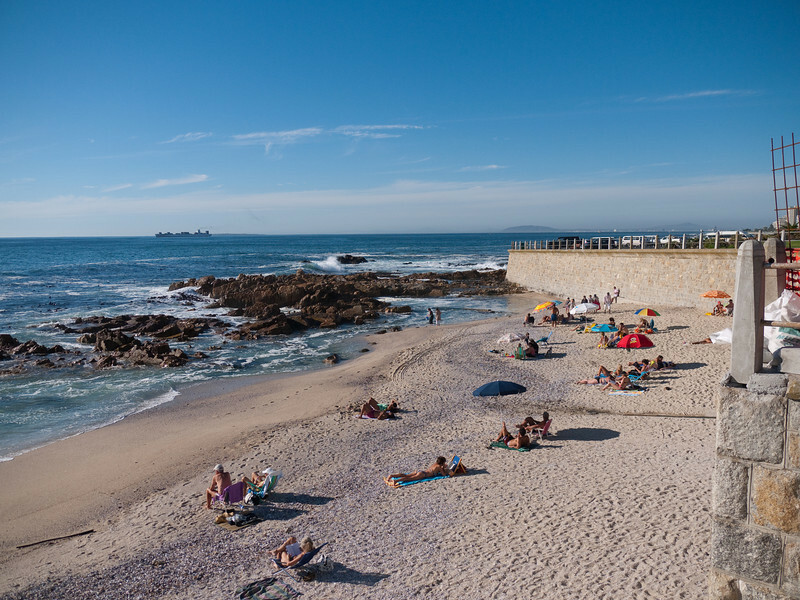 Cape Town Shoreline in the Sea Point area.